This course covers some bed bug history and explains why they are reappearing as a major problem. 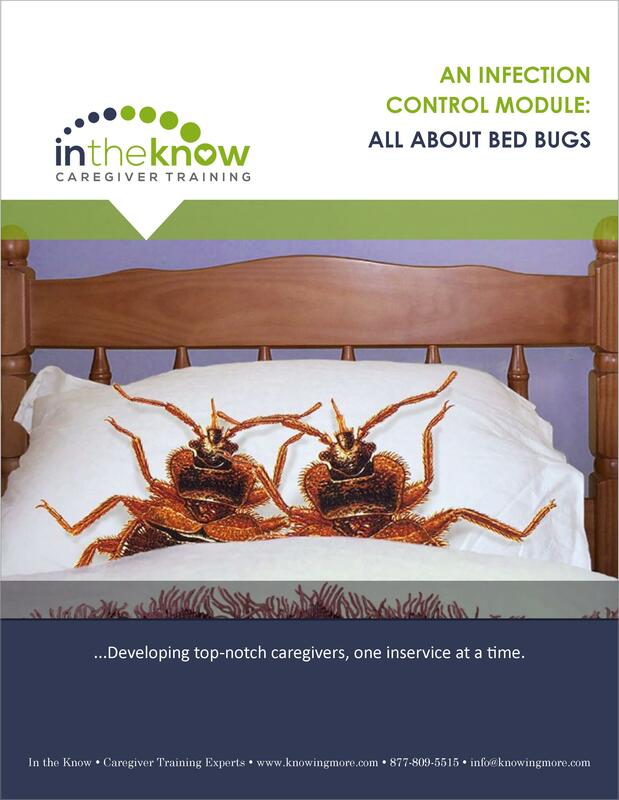 Caregivers will learn how to identify bed bugs, their bites and the signs of a possible bed bug infestation. The inservice also includes information about how aides can help get rid of bed bugs. Explain why bed bugs have become a widespread problem recently. Name at least four physical characteristics of a bed bug. Describe at least three signs of a possible bed bug infestation. List at least eight places where a bed bug might hide. Discuss how you can help prevent bed bug infestations in your workplace and/or clients’ homes. This course provides an overview of the importance of handwashing, with lots of interesting facts and tips about handwashing. 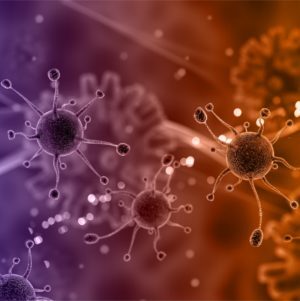 An in-depth look at the three most common bloodborne pathogens—Hepatitis B, Hepatitis C, and HIV. 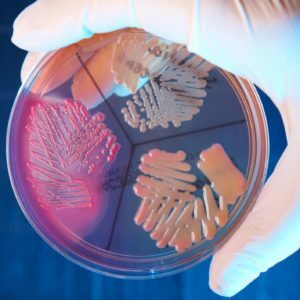 A review of drug- resistant bacteria (such as MRSA and VRE), including the causes, symptoms and treatments for these infectious diseases. This course includes information on disinfecting surfaces, doing laundry, “sharps” disposal, household pests and food safety. 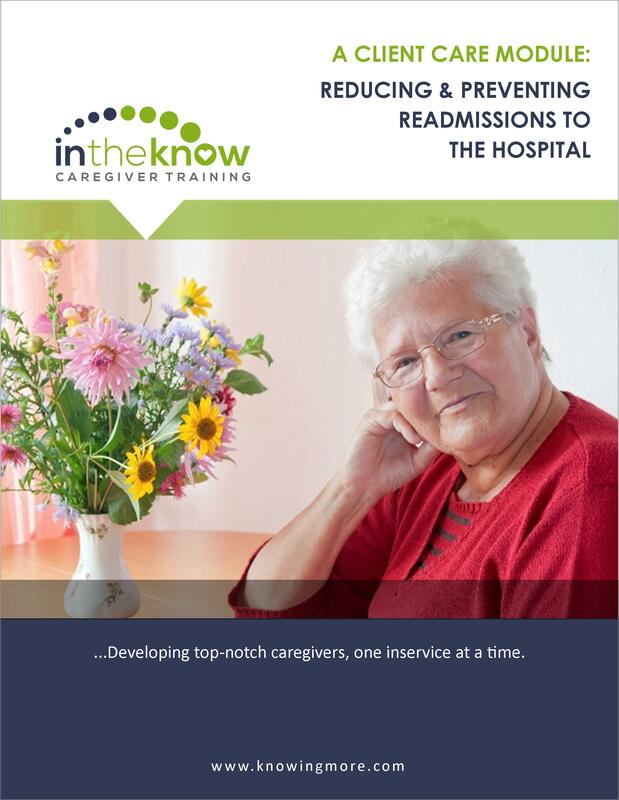 This essential module provides caregivers with an overview of how infections are spread and the role that handwashing and PPE play in infection control. 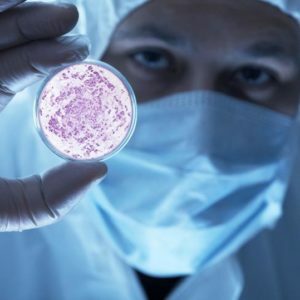 This OSHA mandatory topic explains the “chain of infection” and how caregivers can break the chain to prevent infections.